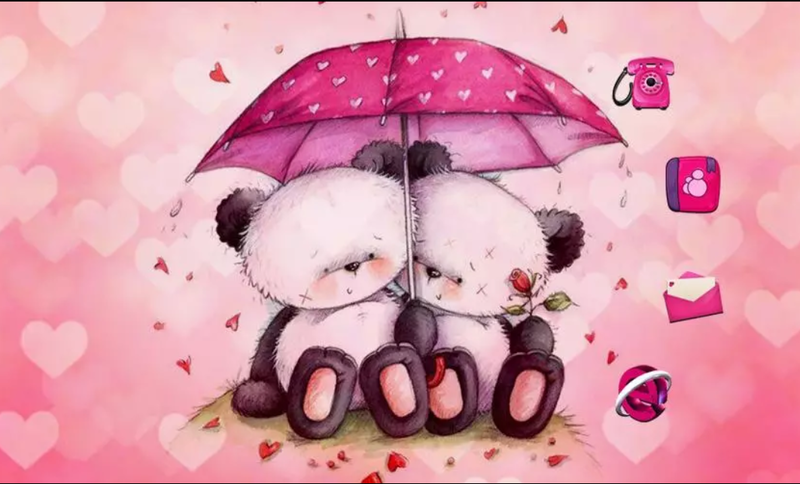 Pink Love Bear shows you what their pink love looks like, so If you want to know more stories of these two cute bears, just download it and make them in your hand. They will be together with you all the time. 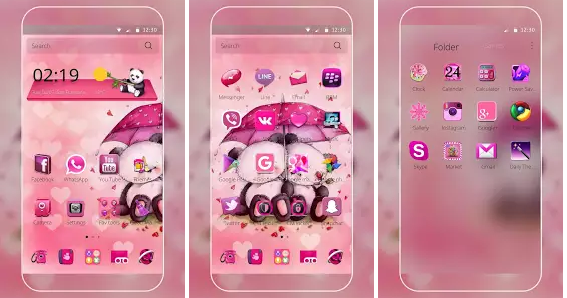 Pink bear Theme is a free theme specially designed for CM Launcher users, including dozens of unified icons and artistic wallpapers, which can personalize your device easily. 3. 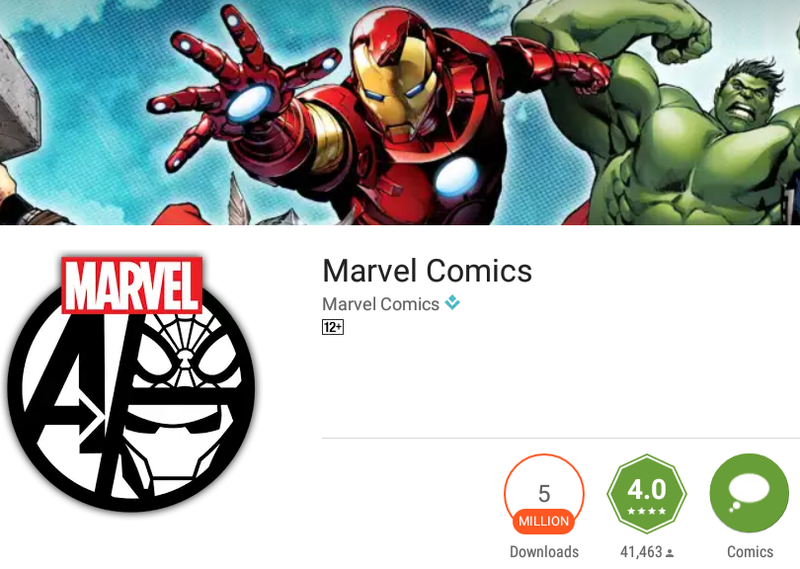 Start CM Launcher, go to “Theme–Mine” to open the theme and apply it to your phone.